It’s September! My favourite month of the year – woop! Yep, that’s a favourite thing on its own, people. It also means that I get to play this song over and over on repeat without guilt of it not being the right month (just me that feels that? Awks.). Also, you’re in luck today because I’m going to cut out my fortnightly rant here too – yay! Life goes on and I need to stop moaning on the internet ‘cos it doesn’t help. We travelled up to Cardiff and Bristol last week in N’s fancy new ride, and had a lovely time eating tasty food and staying with family. 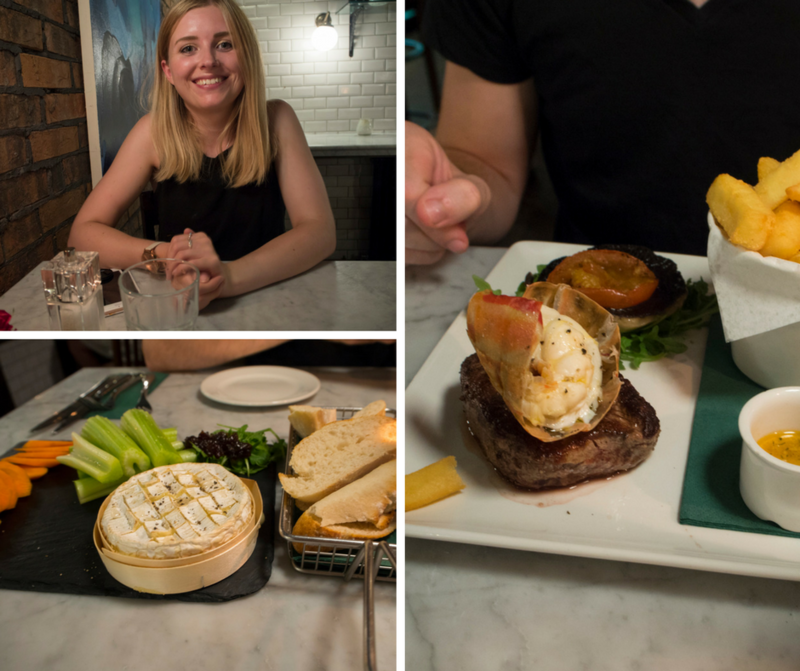 The restaurant we found in Cardiff (Greenwood & Brown) happened to be offering 50% off on all their main courses (including steak topped with lobster, which N obviously had to have) – so that was a huge win! 3. I sold some crap at a car boot! Not much crap, but some crap, and that can only be a good thing, right? Blog post to follow on Monday! This literally made my day and I’ve watched it about 10 times already. It has inspired me to make one for Pepper, so watch this space! I recently bought a second hand O’Neill wetsuit from Gumtree after being fed up with cheap suits that let the water in and have no point, and I tried it out for the first time on Saturday. Let me just say that I am never looking back – it’s only 3mm but it kept me so toasty and didn’t let a drop of water in! How gorgeous are these photos of the sky at night over Pendennis Point? The one with the castle looks particularly magical. All the love! 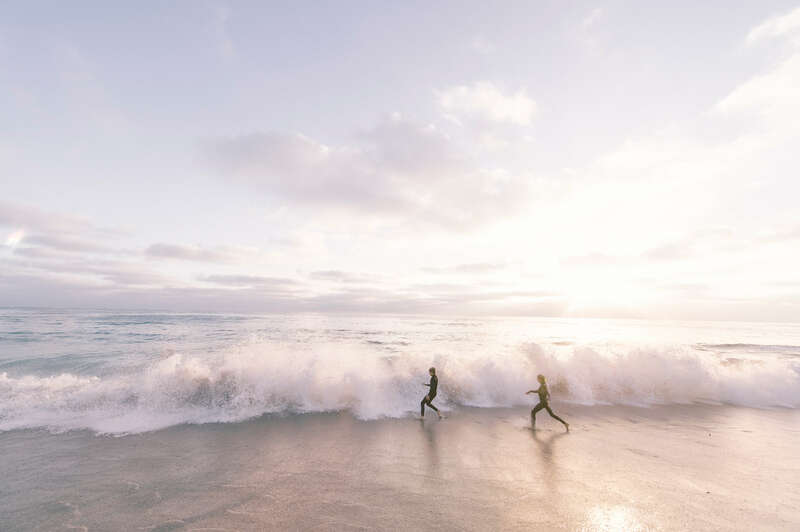 What’s been the best thing about your August? And are you excited for Autumn?